Sochi International Airport has introduced penalties for business aviation handlers breaching the confirmed time slots for the winter Olympic games. Sochi International Airport, a main gateway for the upcoming Winter Olympics, will introduce penalties for business aviation handlers that do not comply with landing and take-off slots between 7-23 February, a source at the airport told Corporate Jet Investor. The decision to penalise business aviation handlers breaching allocated time slots has been taken to help manage the high volume of air traffic arriving in Sochi on the eve of Olympics kick-off. 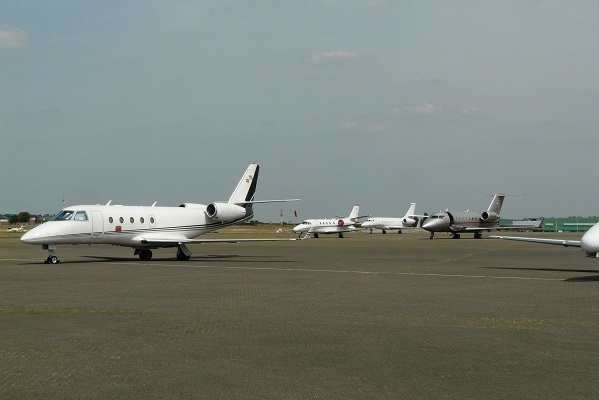 The measures aim to ensure strict adherence to flight schedule by business jets and to keep the airport evenly loaded during the mass arrivals and departures. Sanctions will not be applied to flights affected by adverse weather conditions or other circumstances beyond the control of the carrier. The 22nd Winter Olympic Games in Sochi will take place on 7-23 February 2014.